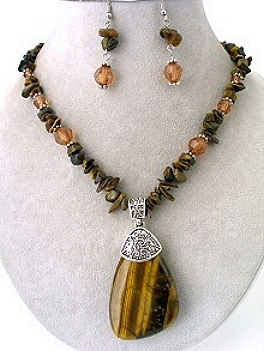 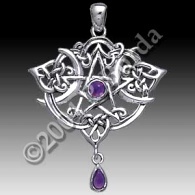 Celtic Connection Jewelry Store, Helping You Live a Magical Life! 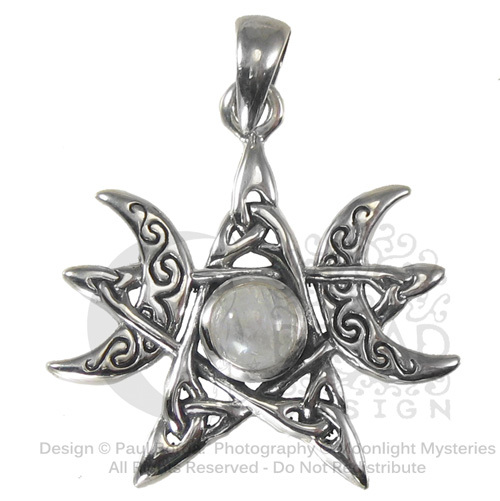 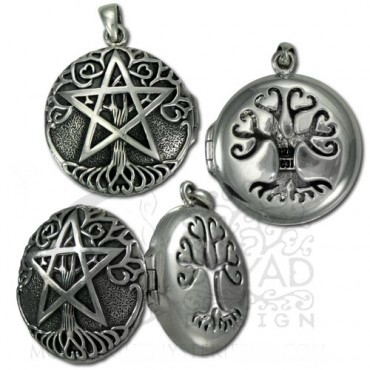 The Celtic Connection is pleased to offer you a beautiful selection of both traditional and handmade jewelry for the Wiccan and Pagan lifestyles. 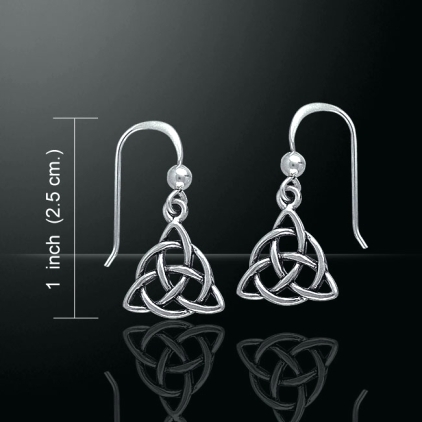 Flat $5.99 shipping for any size order in the USA. 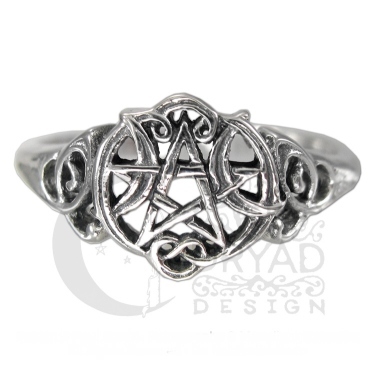 and $13.99 for any size International orders shipping outside of the USA. 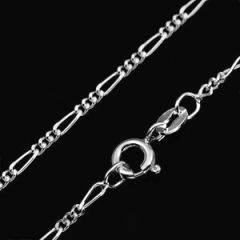 All jewelry is .925% STERLING SILVER, unless otherwise noted.